You work hard on your content, whether you’re writing an email, a facebook post, a direct mail piece, a blog post, or a job description for next associate. But if you can’t write a magnetic headline for your content, your current patients or future customers won’t read a word of it. 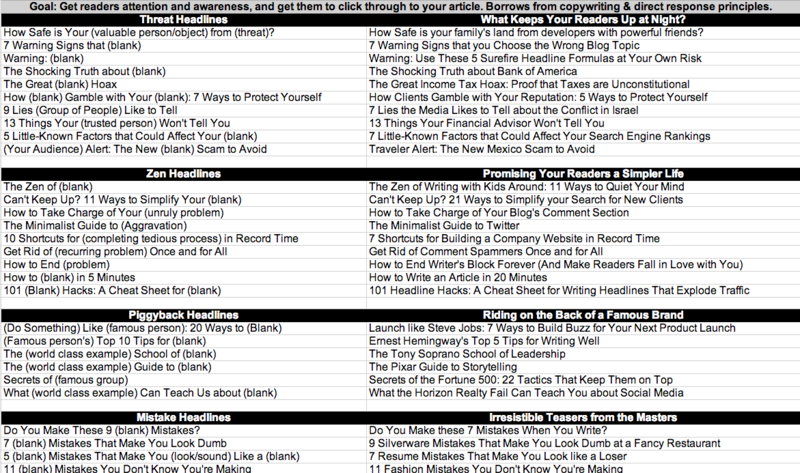 Even if you don’t consider yourself a “seasoned writer,” you still need to be able to craft a compelling headline. Here are four more rules of thumb to keep in mind. They’re taught as the “four u’s” of headline writing by a number of copywriters. 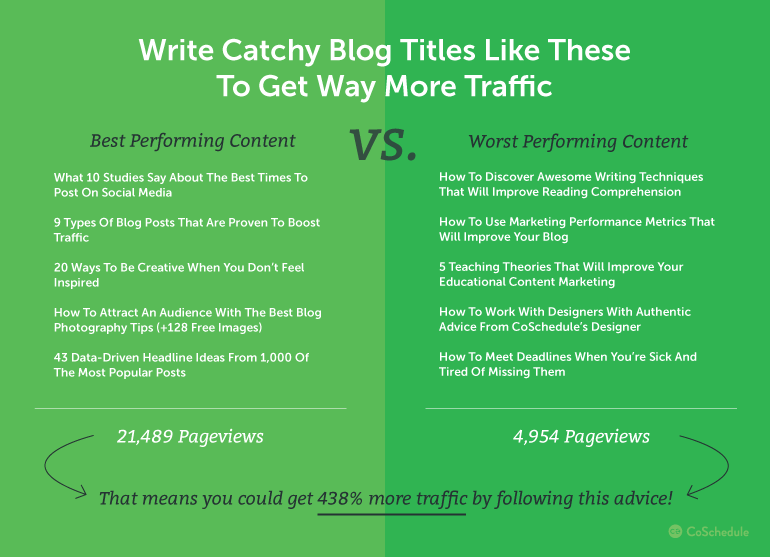 You can rarely accomplish all four in a single headline, but if you can at least include one or two then you’re bound to write a headline that’s more likely to compel your prospective customers to continue reading. Let’s talk about each in more detail. To start, think about what are the two most important commodities to you and I? They are Attention and Time. If your headline isn’t useful and doesn’t convey a benefit, then it may not give people a reason to continue on past the headline. People want to know what benefit they’ll receive from reading what you’ve written. You need to be able to Grab their attention and demand that they give you a short period of their time. Focus, focus and focus. That is the key here! Use numbers, ideas and specific outcomes to evoke a message. For instance, what sound better to you? How to stretch your back for less back pain or the top 3 proven stretches to help alleviate your low back pain so you can hit your driver 19 extra yards. Simple right? The more specific the better the outcome and the more clicks/opens you will receive. Urgency gets our attention in a story because it elevates the stakes. The same is true for our headlines and content. What’s the best way to convey urgency? Use time-driven deadline. Giving a deadline is usually the only way to get people to take action. Think about this. Why do most women hit the gym before their weddings? Because there is a deadline and they know they have to fit in that dress and look damn good. It’s them vs the clock… and the clock never stops! Use deadlines associated with time and outcomes in your headlines. Whatever type of content you’re writing your headline for, your patient is asking one big question: What’s in it for me? Your headline is the first place they look to answer that question. That’s why it needs to be relevant and useful to your customer. It needs to show how whatever follows will add value to their lives. Previous articlePoll: How Much Money Do You as a Chiropractor Make a Year?